Apply to the face each morning after cleansing, toning and moisturising. 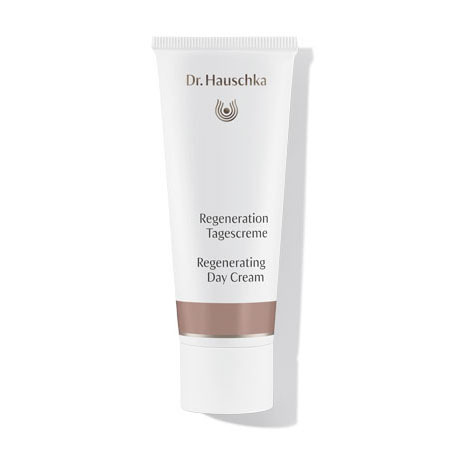 In the evening after cleansing and toning, we recommend applying a Dr. Hauschka Serum for daily, oil-free night care. For advanced care, Renewing Night Conditioner or Sensitive Care Conditioner may be used for a 28-day period several times a year.